Starting February 4th, the Kindergarten class from Bergen Arts and Science Charter School will be showcasing their artwork at the Garfield Public Library. 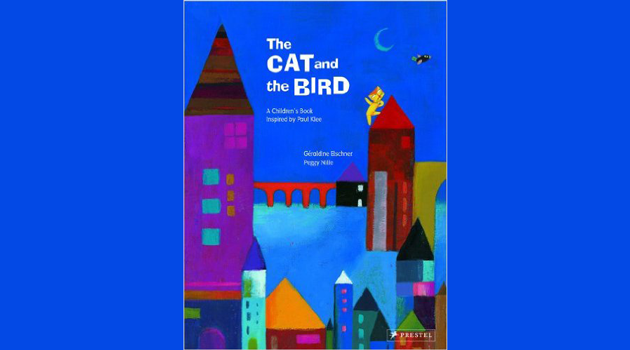 The classes first read the book “The Cat and the Bird” by Geraldine Elschner and then were instructed to create their own version of Paul Klee’s “Cat and Bird” using simple lines, shapes, and colors. The exhibit is open to everyone during regular library hours until February 29th.